The folks at The Balvenie aren’t really known for changing their core range around all that much. We’ve had DoubleWood 12yo for a while now, with David Stewart’s Signature 12yo coming in as the new kid on the block a few years back, both supported by the 15 year old Single Barrel and the 21yo Portwood. However, with the recent introduction of the 17yo DoubleWood and the new Travel Retail exclusive Triple Wood selection it looks like they’re doing a bit of playing. The latest new whisky from them to hit our shelves is the Balvenie 12 year old Single Barrel First Fill. 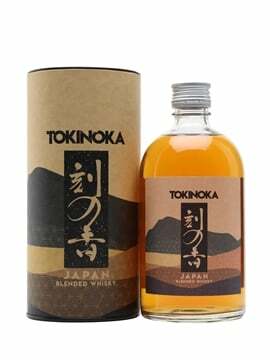 It’s a simple premise along the same lines as the long running and ever popular 15yo Single Barrel – each bottle is part of a small batch bottled from a single cask of whisky, aged for at least 12 years. 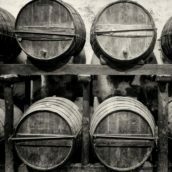 The difference to the 15yo, other than the age, is that in this case they are restricting themselves to a single cask type – first fill bourbon barrels. 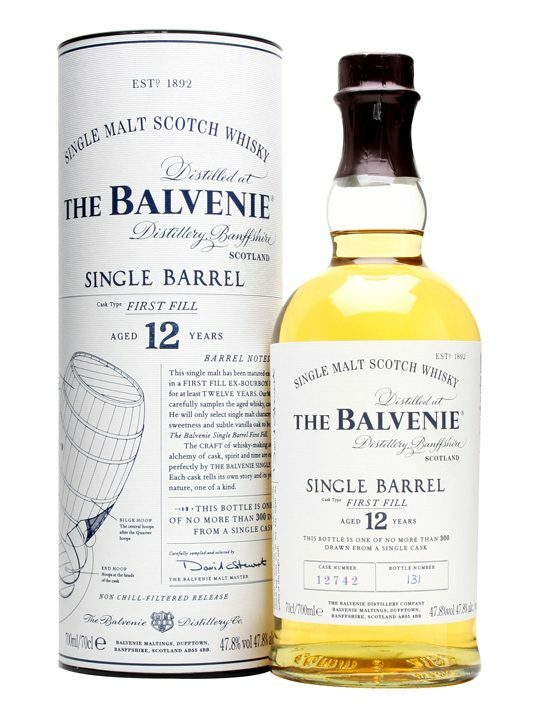 As anyone who has done a deconstruction tasting of the Balvenie Signature (a vatting of first fill and refill bourbon matured whisky, along with some sherry cask for a touch of richness) will tell you, Balvenie performs rather well in first fill bourbon, producing an intensely flavoured spirit combining their trademark honeyed tones with some big bourbon cask woody spice. Our sample is from bottle 208 of cask #12696 – while every cask will differ (such is the nature of a single barrel release) they should all be pretty much along the same lines. Nose: A nice meadowy honey aroma, quite powerful. Develops lots of caramel, sweet orange, vanilla oak and chocolate notes with time in the glass, along with a pleasant leafiness and pine sap. 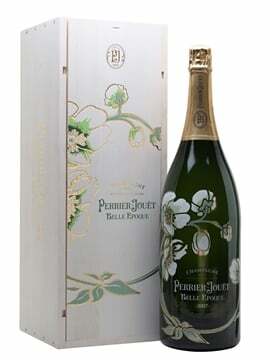 Palate: Sweet and sappy straight off the bat, with strong creamy vanilla and then the honey. 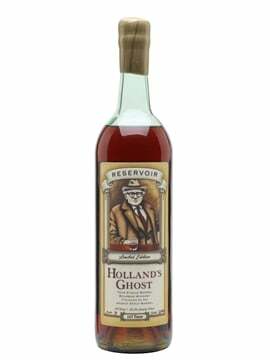 Cocoa / milk chocolate in mid-palate on a bed of freshly-sawn oak, then some orange liqueur hints. Water releases a note of condensed milk and tinned fruit salad. Finish: Medium-length, more fruit now – green apples and tinned pears. Comment: First Fill Bourbon Cask. You know what you’re getting and this Balvenie definitely delivers in textbook style. The increasing number of fans of this style of whisky should be very happy with this. Nose: Lots of syrupy honey up front, with floral notes, sweet apples, toasted oats, lightly coconutty Nice biscuits and dry straw, along with a bit of cinnamon syrup hiding underneath. 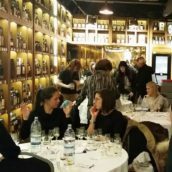 Palate: Very Balvenie – buttered toast with honey, cinnamon sugar, vanilla cream and caramel, backed up by a bit of fruit and some light, well balanced wood. Finish: A touch of drying apple skin, more Nice biscuits, a hint of sour wood and a little bit of liquorice sweetness. Comment: This very much does what it says on the (very prettily designed) tin – it’s classic bourbon cask Balvenie, biscuity and honeyed, and very easy drinking. 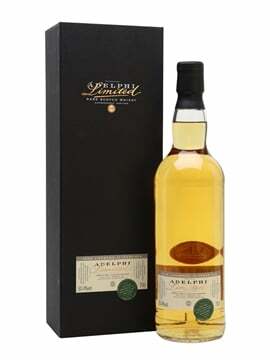 A great alternative to DoubleWood and Signature for those who like their whisky without the heaviness of sherry. The biggest problem with these early days of the 12 year old Single Barrel First Fill is that there isn’t very much of it. It is an ongoing release, contrary to various rumours that have been circulating, but as they’ve only just started bottling it allocations are quite small and it’s going out of stock quite often. As of posting we still have some, but if the link below takes you to a ‘Not Available’ page just click the ‘Notify Me’ button and we’ll ping you an email when it’s back in again. 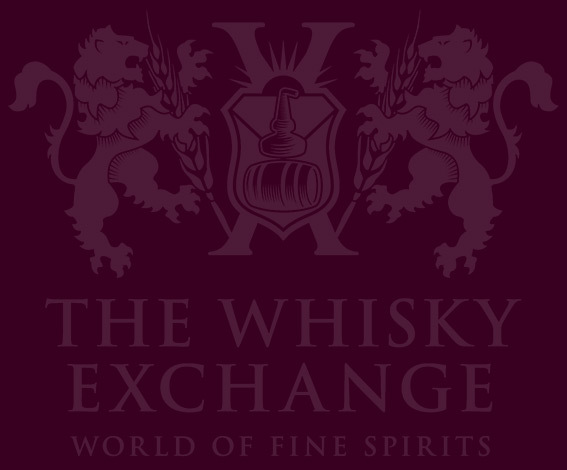 The Balvenie 12 year old Single Barrel First Fill is (well, should be) available on The Whisky Exchange website.